Have you thought about how much impact you can have when you give? We think about this question — a lot. By being situated in a high-income country like Singapore, more than 50% of the working population are in the top 2% of income earners in the world. This means that we live in extraordinary times. With exponential growth in wealth, we have the opportunity to do something meaningful — with our resources — to help others. In the effective altruism (EA) community, we not only care about doing good. We want to be more effective so that our limited resources can be translated into greater impact. 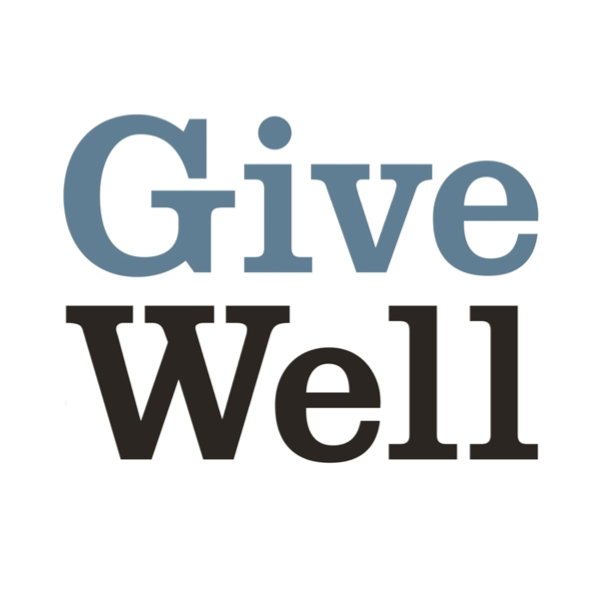 GiveWell provides recommendations for high impact giving opportunities, through in-dept research and evaluation of charities’ effectiveness. We recommend giving to charities that we are confident of their effectiveness. In other words, we know that what they do works. Have you already been giving regularly all these years? Time to check out a giving pledge. Commit to giving to where you think can have the greatest impact. Effective Altruism Funds is designed to help individuals give more effectively. Operating like a mutual fund, it aims for maximizing the effectiveness of your donations.